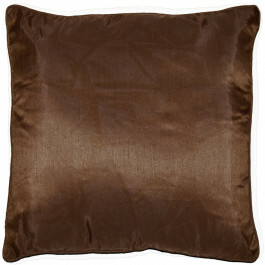 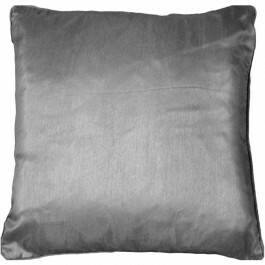 Add grace and refinement to your dwelling place with our luxurious black cushion cover. 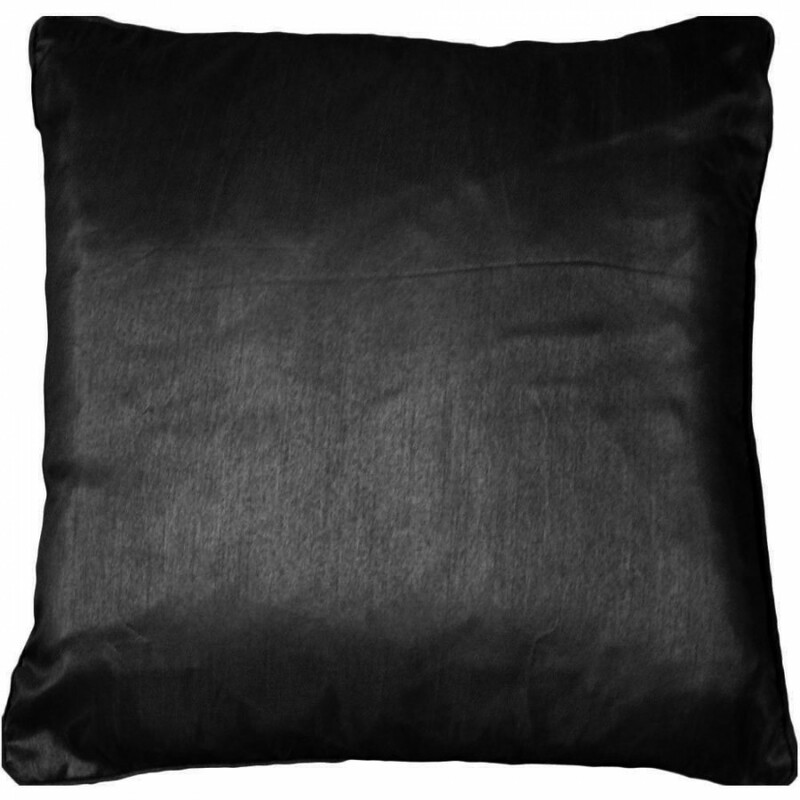 Its black colour in plain pattern is extremely fabulous and gives an elegant and graceful look to your sofas. 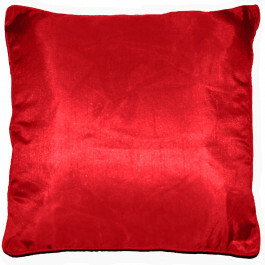 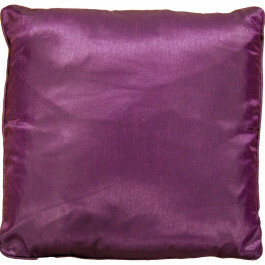 Its faux silk fabric is extremely soft, smooth and highly durable. 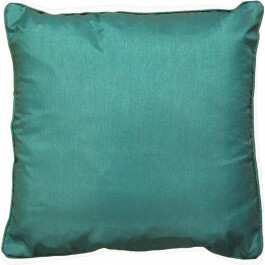 After a long tiring work, you will surely love to experience its softness. This fantastic cushion cover in black colour is available in one size only.